I'm super jealous of all the knowledge on here. I wouldn't dream of undertaking some of the jobs you lot are doing. I could just about manage a shifter change and if push comes to shove, I've done a rear derailleur before but it was high on the faff factor. I wouldn't touch hubs, headsets or anything else bearing-y. Changing suspension parts can also be added to the nope list. Interesting really, because the simplest thing I've done on all my bike is cassette removal and replacement, and that's the one thing I think coiler said he doesn't do. Anyway, while the weather is pants I guess it's good to get these jobs done, but I feel sad seeing these bikes in captivity rather than out in the wild. Two things I get my local LBS to do, cassettes and sawing steerers, don't have a vice for a neat job on steerer, and casettes no chain whip or lock tool to undo the spider at end, finally my torque spanner isn't big enough to retorque said locking spider to correct NM, and i've got correct torque OCD Plus he only charges a £5 and usually pick up some bits while in there, nice to support him, friendly old chap been in the game for 30+ years. ps. only think i've missed one week since autumn/winter begun, and that was ice day, been out once or twice at weekend, so winter training going better than ever imagined. Just like stuff torqued right, not over, not under, just right, OCD the torquesszzzzzzz. Can't believe someone left a 1* review, and didn't take it out the packet, 1* because his handyman brought his own WTAF!!!!!!!!!!!!!! [COLOR=inherit !important][COLOR=inherit !important]Bought it to get some bars put up. But the handyman brought his own to the job. So a bit of wasted purchase. Still sat in its packet. But it does look like a pretty good tool. 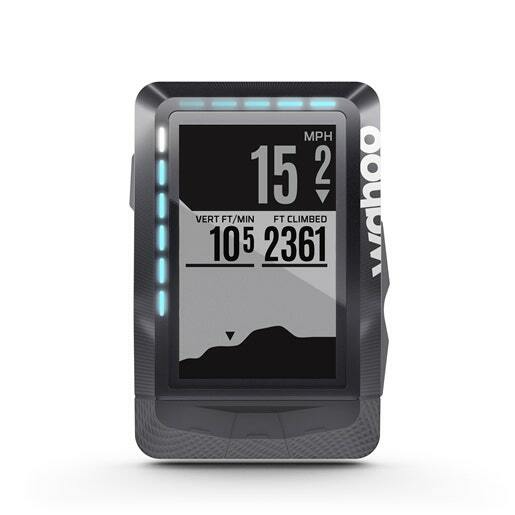 While the ELEMNT is first and foremost a GPS bike computer, it does more than just display data metrics. 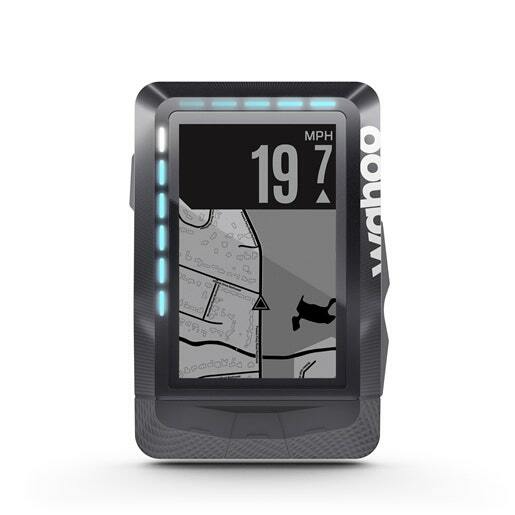 For example, the unit can display maps and routes, which are pulled from OpenStreetMap and 3rd party services like Strava. Additionally, it has a bit of a higher level of integration on the phone than most competitive units – allowing for features such as friend location display and complete configuration via the phone app. Plus, the pairing process is pretty cool and much cleaner than any other bike computer out there. Not to mention the sweet LED scheme on the unit for displaying intensity information. Delivery of the day ? to be honest they stay on and don't budge so zip ties not normally required. I use to use two on my Heckler overlapping, but Blur on one as shorter area the chain can hit. 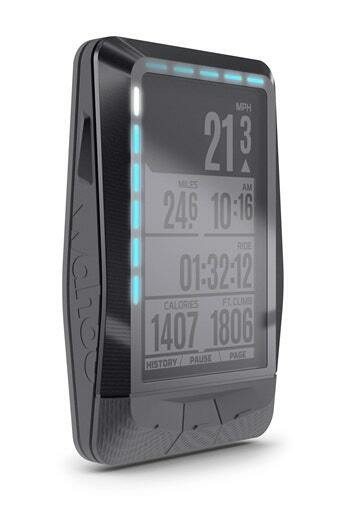 That Elemnt looks the biz doesn't it? I'm loving Wahoo's stuff at the moment. With #discobike having a garmin, I don't think I can squeeze on of these onto the handlebars as well!! Cassette locking nuts are clever and I genuinely don't believe you could screw up fitting one.